Wishing all our muslim friends a very happy and blessed Hari Raya. 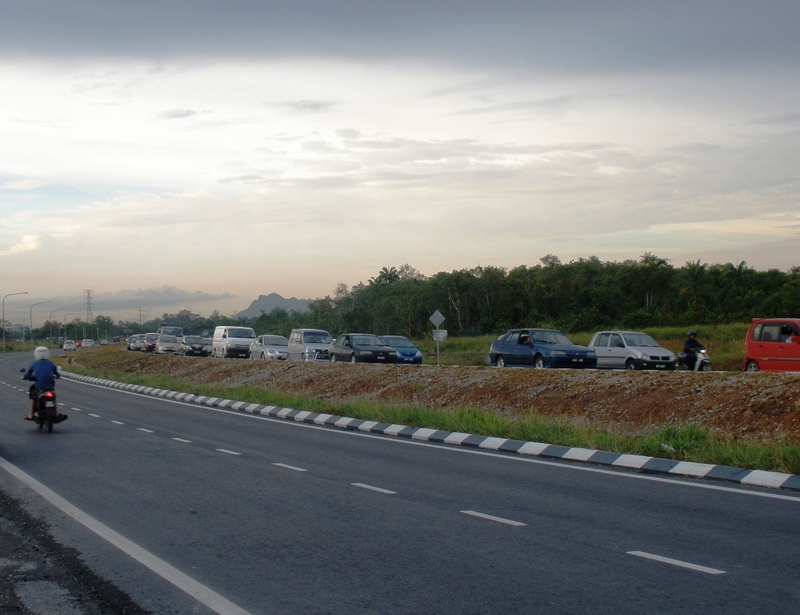 Those who are on the road”Balik Kampung“please ensure you drive carefully and safely to reach your destination. It’s Free Gated Territory Yahoo..!!!! 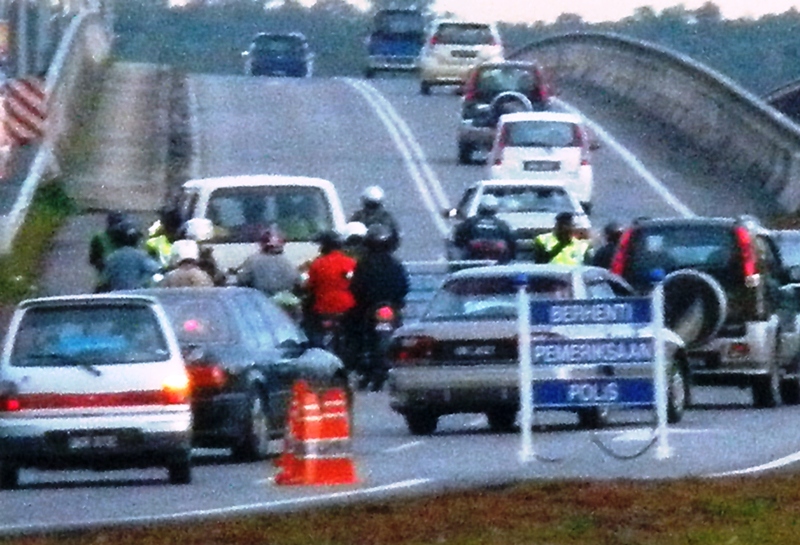 Those living in the Samarahan areas are all inconvenient daily for the next couple of weeks. Other areas in the country are experiencing the same predicament. There has been cars breaking down,tempers flaring,and cursing the man in blue and also Idris Jala the person/minister who many still is convinced that he should still be working in SHELL or never left MAS instead of in the government. Next he should introduce Touch and Go cards for those residents living in the inconvenient zones and create a separate lane.hahaha.That way BN ruling government might just win back some losts VOTES. Maybe not, the criminal minds might just decide to even produce similar ones. The article below we wrote on 2nd of May 2008 which is close to a year and a half ago and amongst the very first we blogged to ensure that the project does take off. It took off sometime in November 2009 but today the people who ply the stretch of road to/fro their homes to their places of work are voicing some other concerns. What are they not happy about…? They are happy with the government for approving the project but now the FINGERS ARE POINTING TO THE CONTRACTORS AND GOVERNING AUTHORITY OF THE PROJECT. 2. 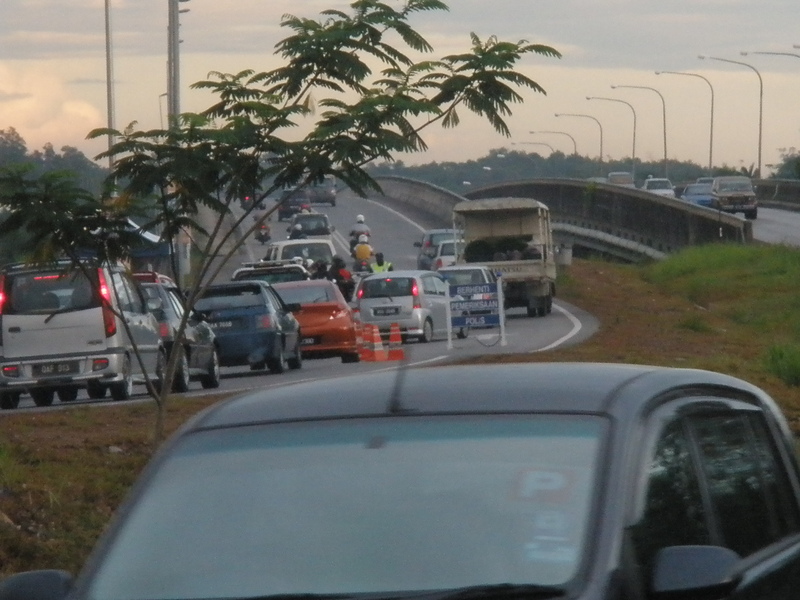 Police/ JPJ should not be carrying out checks just around the constuction roundabout areas. 3. Road Safety,Road Works and Mandatory Signs are really inadequate. 4. Night Flashing warning nights are compromised (contractor not following safety rules) and not available. 5. Night Road Safety tapes/reflective markers/reflective delineators should also be looked into. 6. A road engineer even told audie61 that the Contractor concerned has not followed the Traffic Management Fulfillment as per the contract signed. 7. Road users fear that only when there are FATALITIES on this stretch of the road then the contractors or authorities concern will fulfill the SAFETY NEEDS. 8. 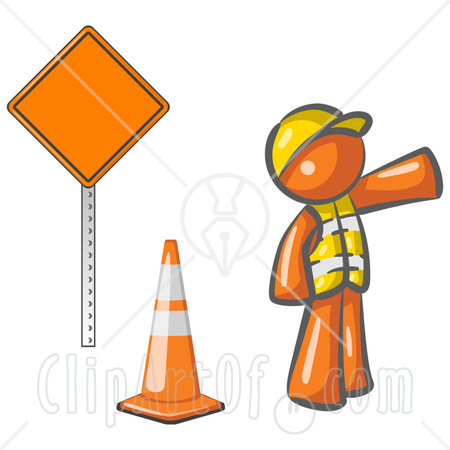 Where are the Common Traffic Cones..?? Saving $$$$$$ for human lifes..?? Costs Cutting measures Please……. The Minister or Assistant Minister in charge should at least make an effort/surprise working visit to see for themselves the JAM and the Safety inadequacies. Jam and more Jam!! The deafening cries of thousands of motorists who frequent the Mambong to Pending a journey of Approxiamtely 24km which during the day takes 1hour or more and when if it is completed will take at only 20 minutes. Why the particular interests in this Mambong Highway? The author was informed by a reliable source that there has been a lot of jostling and tussling over this project. It is of no use to the State Barisan National Government if there are delays when the project itself has been implemented. This delays should stop now and the funds that was made readily available when the project was awarded be channelled back for immediate implementation. Obviously there are causes for delays but it is “Inexcusable” when Plans that are put forward by the Economic Planning Unit to suffer a hiccup. They say without Planning,Projects will fail and in this case isn’t it worrying for the Rakyat? Let us think for the Rakyat for once and not just another Barisan Project. 1. The amount of man hours travelling this journey to and from work is enough wastage in terms of human capacity and man hours used up which the country can ill afford. 2. The Economical benefits and money spinning projects available for the rakyat and tax collections for the government coffers if this road is completed on schedule and not Delayed!!! 3.Sungai Kuap Bridge which spans the Pending to Mambong road is in its final stages of completion. It is 2% ahead of works schedule and it will be ready and passable for traffic in December 2008. The contractors have delivered and they are 3months ahead of the official handover date March 2009. 4.Why in the first place build a bridge while you delay the highway? This does not stop traffic congestion from being solved and it leads further to more bottlenecks. This the rakyat feels that it is indeed poor planning and a wastage of public expenditures. Some might say its a chicken and egg situation. Do you think so? 5. All works should work simultaneously is the answer and to give anyone the benefit of the doubt for querying is just undermining the rakyat’s intelligence. A bottleneck with no immediate solution is a cause for concern. The Ministry of Works has to prioritised this project as it is a sickening worry for the State Barisan Government especially when in the Kuching Urban areas they suffered significant losses to the DAP and Keadilan. Can this turn it round for the State BN? Some say unless otherwise its ”the pot calling the kettle black” all is not lost.